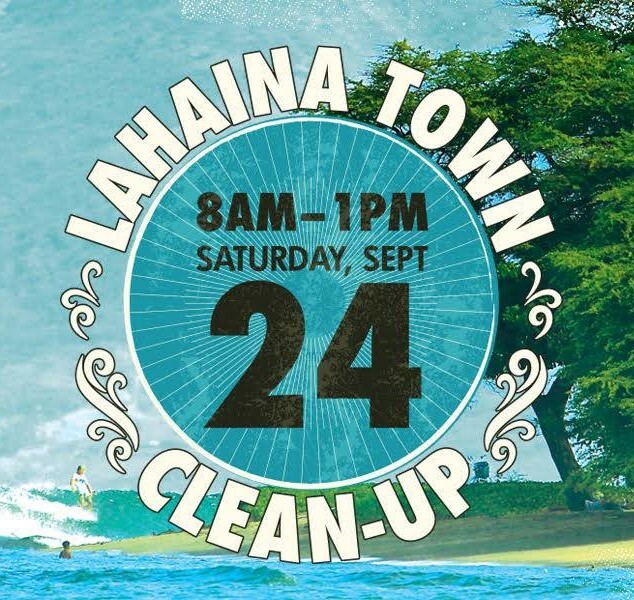 Tropic Water is happy to help support the Lahaina Town Clean-Up! More than 500 people had a hand in the 12th Annual Town Clean Up in Lahaina. Cleaning up the streets, harbors and beaches from Puamana to the Māla Boat Ramp. It is so nice to see the community come together and help clean up. 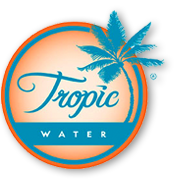 Tropic Water is so happy to be a part of this great event and want to thank all the organizers, sponsors, and volunteers for helping make it a success.